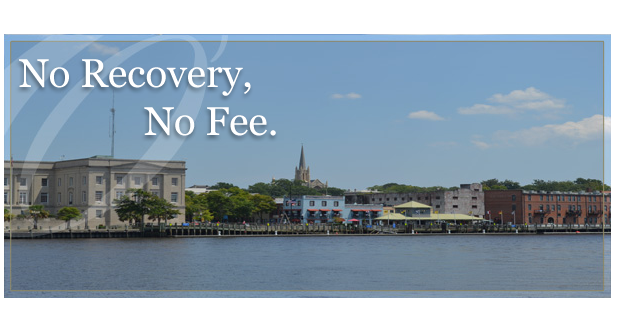 Thank you for choosing the Overholt Law Firm, PC. 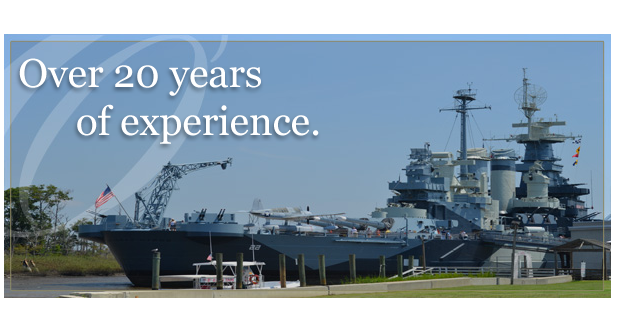 We handle each of our cases with personal attention and care. We make sure that our clients understand the legal process every step of the way and that their emotional concerns are addressed. Seeking compensation for personal injuries or benefits for worker’s compensation, can be a trying experience. We strive to make the process as smooth as possible for our clients. 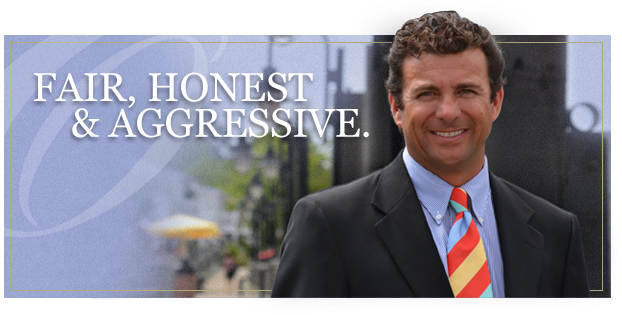 You can count on the Overholt Law Firm, PC to be aggressive advocates. We are zealous in our efforts to help victims recover the damages they deserve for the negligent and reckless acts of others. We are willing to fight for the rights of clients against the big insurance companies who want to unfairly deny claims. We will always look out for the best interest of our clients, whether proceeding to trial or reaching a settlement. You can rely on our legal expertise and experience to aggressively protect your rights and help you through a difficult time in your life. 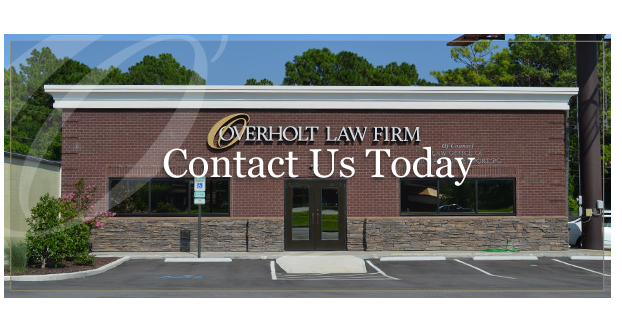 Contact the Overholt Law Firm, PC now, so we can discuss your legal options. 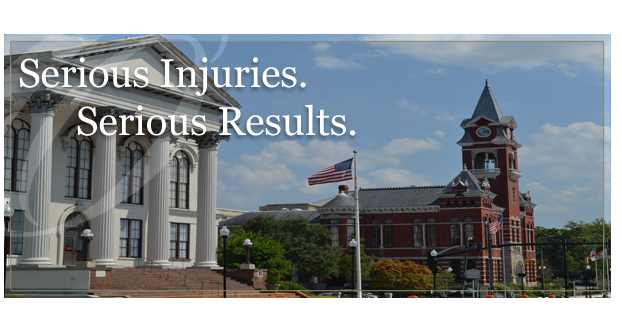 Our initial consultation is free, and we charge no fee without recovering any damages in our personal injury cases. Check back soon for the latest firm and industry news.